Southwest Airlines is more than just a low-cost carrier; Southwest has a reputation among travelers for excellent customer service and offering low-cost flights to popular destinations. You can fly Southwest to destinations like Costa Rica, Dominican Republic, Cancun, Belize, Aruba, and Hawaii. If you love using miles to pay for flights, you are in luck. Southwest has an easy-to-use frequent flyer program called Rapid Rewards®. One element of this program that stands out is that there are no blackout dates; if a seat is available on a flight, you can use miles to purchase a seat on that flight. There are many ways to earn Southwest Rapid Rewards points. Not surprisingly, one of the best ways to earn points fast is with a credit card. This article will highlight all of the credit cards that will help you earn Southwest Rapid Rewards points and can help you decide what credit card might be best for you. Why Fly On Southwest Airlines? If you are a frequent Southwest Airlines customer, you know why they are a favorite among frequent travelers. 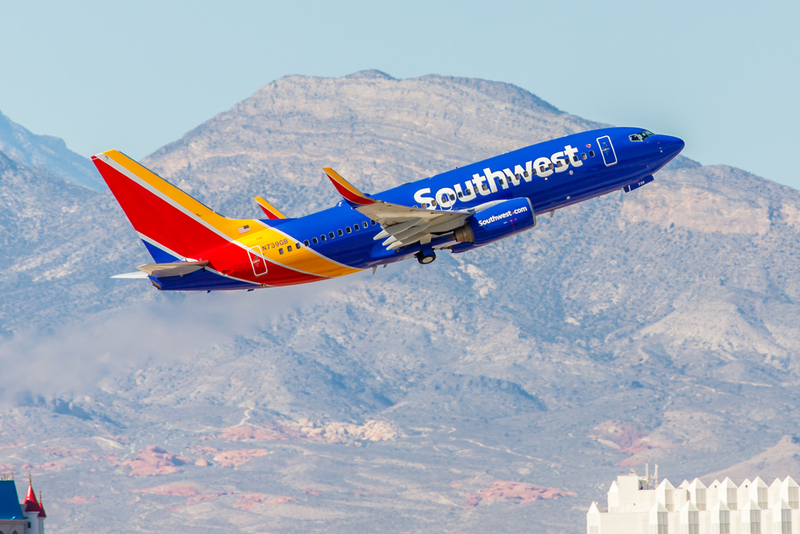 If you have never flown Southwest, you might be wondering what all the hype is about and if you should give them a try. A growing list of destinations. Southwest even flies to Hawaii now. Credit cards are the best way to earn points or miles fast. In addition to great sign-up bonuses, many cards earn 2x, 3x, or even 5x points in select bonus categories. Putting your everyday spending on the right credit card can ensure you have plenty of points to book your next flight. There are 3 categories of cards that earn Southwest Rapid Rewards points or earn points that can be transferred to Southwest Rapid Rewards. Marriott credit cards that earn transferable Marriott Bonvoy points. Hot Tip: Looking for even more ways to earn lots of Southwest Rapid Rewards points but don’t have any flights planned? Check out our guide to earning Southwest Rapid Rewards points without even flying. Southwest offers 4 different credit cards, 3 personal and 1 business, backed by Chase. These cards are subject to Chase’s unspoken 5/24 rule. If you aren’t familiar with this rule, it appears that Chase is not likely to approve you for another Chase credit card if you’ve opened 5 or more credit cards, regardless of carrier, within the last 24 months. Southwest will not grant you a sign-up bonus on a personal Southwest credit card if you already are a Southwest cardholder or if you previously were a cardholder and earned a sign-up bonus within the last 24 months. You can earn a sign-up bonus on a personal Southwest card and a Southwest business card without waiting 24 months. Hot Tip: For a head-to-head comparison of Southwest Rapid Rewards credit cards, check out the best Chase Southwest credit cards, comparing the benefits and perks of each. Chase Ultimate Rewards® points transfer to Southwest at a 1:1 ratio. Since the points transfer nearly instantly, this means you can earn and use your Ultimate Rewards points quickly on award travel. Chase offers some of the best travel rewards credit cards available. The credit cards earn flexible points that can be transferred to hotel and airline partners, including Southwest. Chase Ultimate Rewards points can also be redeemed through the Chase Ultimate Rewards Travel Portal for 1 to 1.5 cents a points, depending on which Chase credit card you have. When you have the Chase Sapphire Reserve® card, your points are worth 1.5 cents per point if redeemed through the Chase Ultimate Rewards Travel Portal. Since this rate is slightly higher than the 1:1 ratio you get when you transfer points to Southwest, you will want to price out your trip on both the Chase Travel Portal and through Southwest.com. Sometimes, it might be cheaper to book through the Chase Travel Portal. These cards are also subject to the Chase 5/24 rule mentioned above. Bottom Line: Chase Ultimate Rewards points can be transferred into Southwest Rapid Rewards points at a 1:1 ratio. 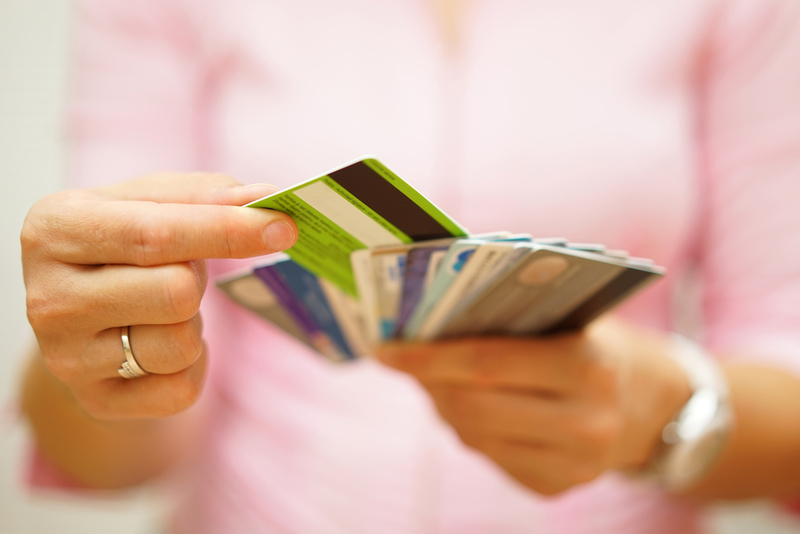 Chase offers a line of cash back cards that have big earning potential. There’s also the Chase Freedom® Card and the Ink Business Unlimited℠. Be aware that if you have a premium card like the Chase Sapphire Preferred®, Chase Sapphire Reserve, or Ink Business Preferred℠ you can turn your cash back from these cards into transferrable Ultimate Rewards points, which can be more valuable. For example, you can earn 1.5% cash back from the Chase Freedom Unlimited® card. But if you also have the Chase Sapphire Preferred® card, you could be earning 1.5 points per dollar instead. These points can then be transferred to Southwest Airlines at a 1:1 ratio. Marriott Bonvoy points transfer to many different airlines, including Southwest. Unfortunately, Marriott’s transfer ratio to most airlines is 3:1; that means that for every 3 Marriott Bonvoy points transferred, you only get 1 Southwest Rapid Rewards point. Marriott does offer a 5,000 point bonus for every 60,000 points you transfer, so if you transfer 60,000 Marriott Bonvoy points, you will get 20,000 Southwest Rapid Rewards Points plus a bonus of 5,000 Southwest Rapid Rewards points. 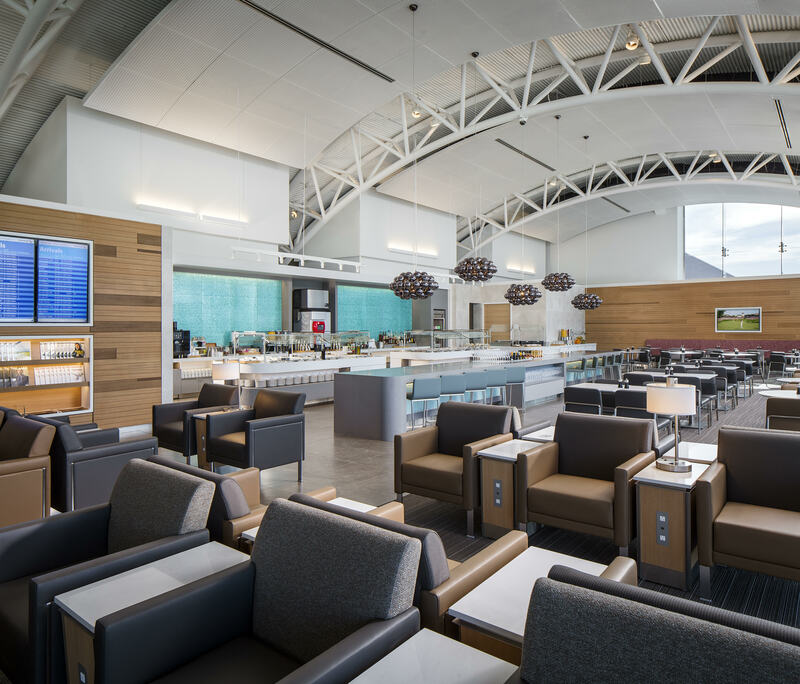 While it might not be the best avenue to use your Marriott Bonvoy points, if you would rather have Southwest points than Marriott points, this can be a good opportunity to boost your Southwest points. If you are loyal Marriott customer, you might want to check out a Hotel + Air package as a great way to also transfer points to Southwest Airlines at a better rate than 3:1 (although the rate still isn’t 1:1 so it’s not ideal). These packages consist of 7 nights at a Marriott hotel plus airline miles. You choose your package based on the category of hotel you want. There are package options that come with either 50,000 airline points or 100,000 airline points. The following credit cards all earn Marriott Bonvoy points. You can transfer these points into Southwest Rapid Rewards points at a 3:1 ratio. You will also get a 5,000 point bonus for every 60,000 points you transfer. Bottom Line: Marriott Bonvoy points transfer to Southwest at a 3:1 ratio. For every 60,000 Marriott points you transfer, you will get a 5,000 point bonus. This means that 60,000 Marriott Bonvoy points would turn into 25,000 Southwest Rapid Rewards points. For more information, see our guide on how to transfer Marriott points to airline partners. If you are in a pinch, and really need Southwest Rapid Rewards points, you can earn Southwest Rapid Rewards points by transferring your Membership Rewards points with American Express. This is not the best use for your Membership Rewards points, so this is something you would only want to do to top off your account for a specific redemption. To do this, you would first transfer your American Express Membership Rewards to Marriott Bonvoy. These will transfer at a 1:1 ratio. Then you can transfer those Marriott Bonvoy points to Southwest Rapid Rewards at the 3:1 ratio mentioned above. That means that for every 3 Marriott points you transfer you will only get 1 Southwest point. It’s not a great deal, but it’s always good to know all of your options in a pinch. A casual traveler who uses Southwest a couple of times a year Sapphire Preferred®: Stick with flexible points that can be transferred to Southwest, or any other Chase hotel or airline partner, any time you need them. A frequent flyer on Southwest Airlines Southwest Rapid Rewards® Priority Credit Card: This card earns 2 points per $1 spent on Southwest Airlines and includes 4 upgraded boarding passes and a $75 Southwest credit each year. 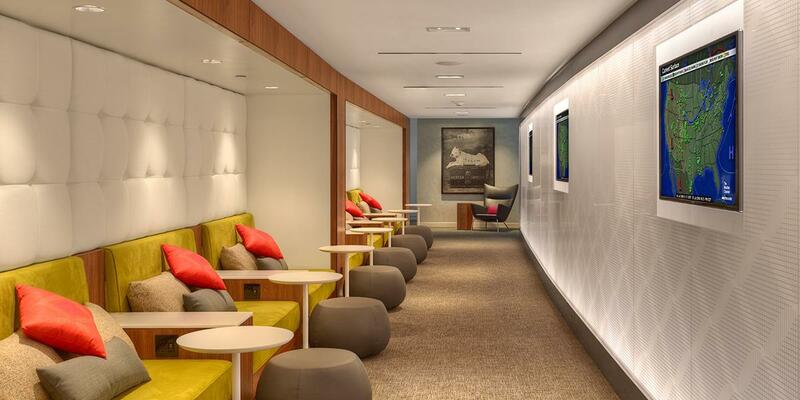 A traveler who values perks like priority boarding, inflight drinks, and Wi-Fi discounts. Southwest Rapid Rewards® Priority Credit Card: This card includes 4 upgraded boarding passes plus a 20% rebate on inflight drinks and Wi-Fi purchases. A traveler who rarely uses Southwest Airlines Sapphire Preferred®: This is one of the best overall travel rewards cards out there. It offers strong earning potential plus flexibility when it comes to using your points. A business owner who only uses Southwest a couple of times a year Ink Business Preferred℠: Stick with flexible points that can be transferred to Southwest, or any other Chase hotel or airline partner, any time you need them. This card also offers lots of perks for business owners. A business owner who flies on Southwest Airlines often Ink Business Preferred℠: This card earns 3 points per $1 spent (up to $150,000) each year on purchases in the multiple bonus categories including travel. A business owner who wants A-List status on Southwest Airlines Southwest Rapid Rewards® Premier Business Credit Card: This card earns tier qualifying points towards A-list status. Any traveler who wants to earn the Southwest Companion Pass Any of the Southwest Rapid Rewards credit cards. Points earned from any of the 4 Southwest credit cards will count towards the 110,000 points needed to earn the Companion Pass. Southwest Airlines is a customer favorite for many reasons like its easy to use Rapid Rewards program, no checked bag or change fees, and great customer service. It’s no wonder why lots of different types of travelers fly Southwest every day. No matter how often you fly Southwest Airlines, there is a great credit card out there to help you earn lots of Rapid Rewards. What is the best credit card to earn Southwest Rapid Rewards points? There isn’t 1 card that is best for every traveler. Different types of travelers can benefit from different credit cards offering various bonuses and perks. However, the Chase Sapphire Preferred® is one card that is generally a winner for everyone. This card earns 2x points on travel and dining. These points can be transferred to Southwest, as well as other hotel and airline partners, and the annual fee is $95. How can I earn Southwest points quickly? Earning Southwest Rapid Rewards points quickly is easy when you are using the right credit card. Using a credit card that offers multiple points per dollar in categories that you routinely use is the key to earning points fast. For example, the Chase Sapphire Reserve® and Ink Business Preferred℠ both earn 3 points per dollar on travel purchases. The points from these cards can then be transferred to Southwest Airlines at a 1:1 ratio. I am really happy to say this is an interesting post to read. I learned new information from your article, you are doing a great job. Keep it up! Well written and solid advice. I already do most of these things but it was a great refresher for me! Like you I value and use ultimate reward points the most. Ironic to use my sapphire reserve instead of southwest cards to earn SW points, but because they transfer so easy and fast it’s a no brainer to do that. I do the same for Hyatt!